AppAdvice has teamed up with Inert Soap, our latest AppAdvice Daily podcast sponsor, in order to offer you a chance to win one of 10 sets of 4,000 Shiny Tokens ($2.99) for Fingerzilla, which will allow you to unlock additional in-game content. 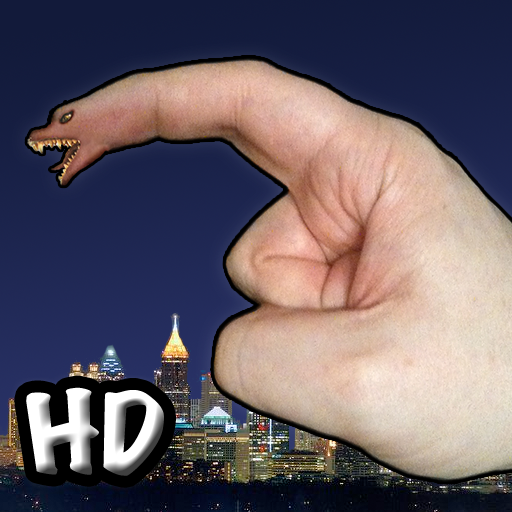 Unleash your inner Godzilla with Fingerzilla! This universally compatible game allows you to flatten entire virtual cities with only the tips of your fingers. 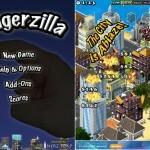 Fingerzilla has you traveling from city to city destroying everything in your path including large buildings, vehicles, helicopters, and even people. Each level provides you with a limited amount of time to wreak havoc, but you can earn bonus time by destroying specific objects and unleashing massive combos. Since Fingerzilla supports multitouch, you can simply tap on your screen like a crazy person, or you can be more diligent and hunt down people one by one. Most of the cities in the game are relatively large, forcing you to drag the camera around in order to flatten every last standing object. 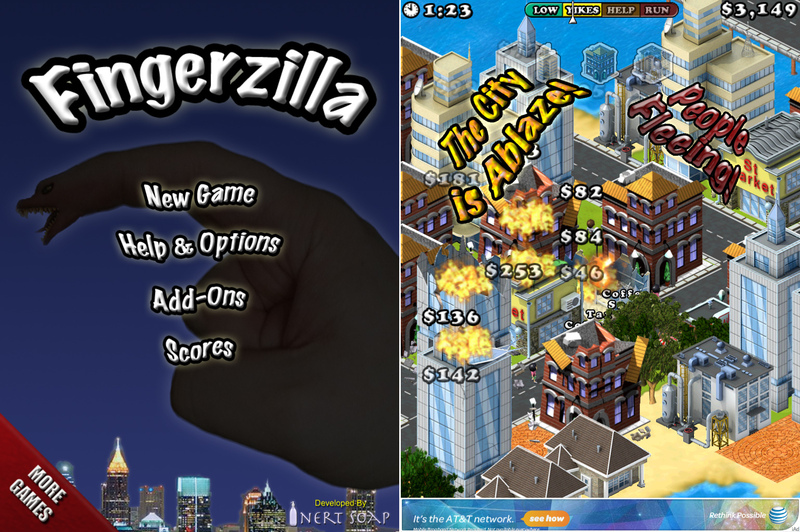 Fingerzilla includes awesome B-movie sound effects and animations, a handful of cities to destroy, mini-games, and an original score by award-winning composer Mike Weiser. This is a freemium title, meaning that there are loads more cities and mini-games to unlock (and ads to turn off), which you can do by earning Shiny Tokens or by purchasing them with real money from within the game. But 10 of you won't have to put in the work or spend a single dime since we're offering up sets of 4,000 Shiny Tokens! To have a chance at winning one of four sets of 4,000 Shiny Tokens for Fingerzilla, simply hit that blue tweet button near the bottom of this page or retweet this post from your favorite Twitter app before 11:59 PM PDT tonight (July 27th). We will then search the Twitterverse for all of the retweets and randomly choose our lucky winners. The winners will be notified via Twitter, so please be sure to follow us so we can send you your promo code via a direct message. Non-Twitter users and those of you who want to increase your odds of winning can simply leave a relevant comment below before 11:59 PM PST tonight to have a chance at winning one of the other six sets of tokens. Feel free to participate in the giveaway via either or both methods. Only one entry per person per method is allowed, totaling up to two entries per person if using both.